The buttons from DROPS are buttons for every purpose, and are guaranteed in a really good and durable quality. We offer a very large selection of buttons which makes it possible for you to find the perfect button when you need to add the final touch to your creative project. 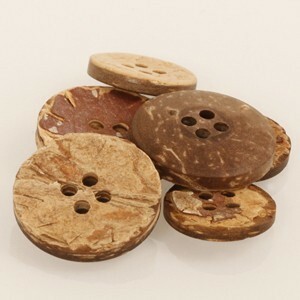 Whether you are looking for children or baby buttons, metal buttons, mother of pearl buttons or wooden buttons, we have an impressive selection to choose from.